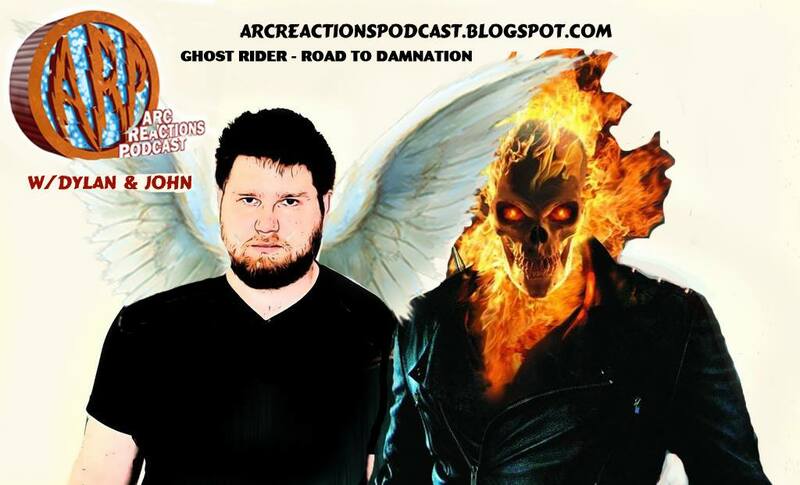 We tackle the Spirit of Vengeance with Ghost Rider - Road to Damnation. We are joined by our friend Cade Reynolds and dissect this mini-series where Ghost Rider battles the forces of heaven and hell. 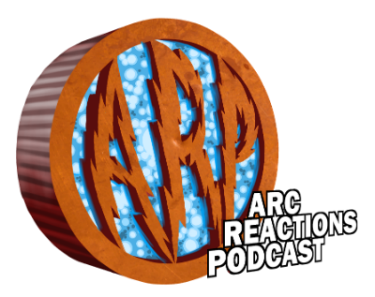 Our next podcast will be our coverage of Denver Comiccon on June 26th. Our next Bat Books For Beginners episode will be Bruce Wayne: Fugitive on June 21st.